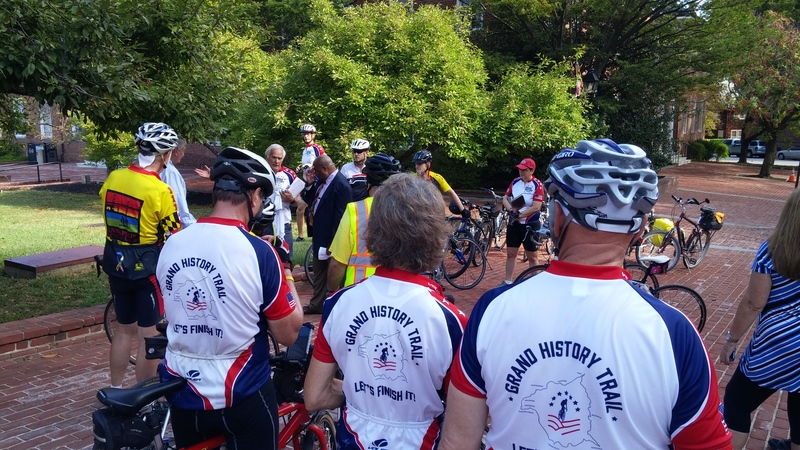 BikeAAA convened a gathering for the inaugural ride of the new Grand History Trail, a 250 mile route that includes York, Gettysburg, Frederick, Washington, Annapolis & Baltimore. 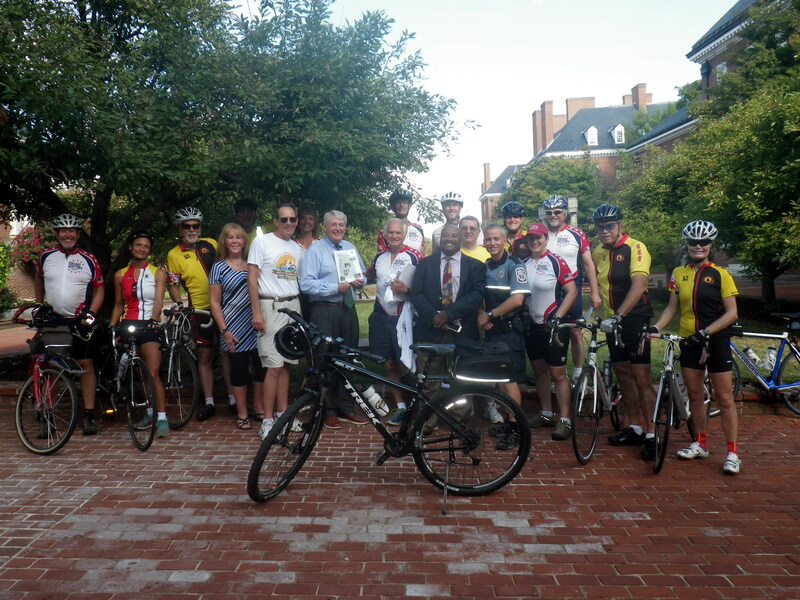 MD Senate President Mike Miller and Speaker Mike Busch each stopped by to learn about and support the new route. 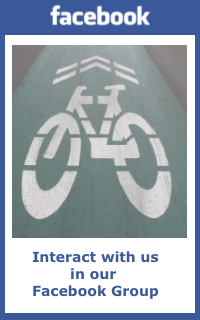 We were also joined by Michael Jackson, state Bike/Ped Director,Colleen Brown Joseph of County Rec &Parks, Cpl. Dominic Scali of County Bike Patrol, Jack Keene of the East Coast Greenway and cyclists from Annapolis Bicycle Club and the Trailblazers. The Grand History Trail riders spent the night in Annapolis and then made their way north to Baltimore. www.grandhistorytrail.org . This entry was posted in Events, General, Infrastructure, Legislation, News, Press. Bookmark the permalink.